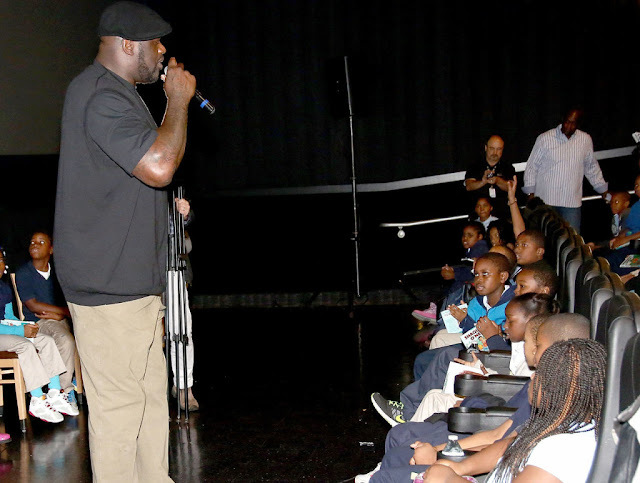 The Diesel loves the kids. 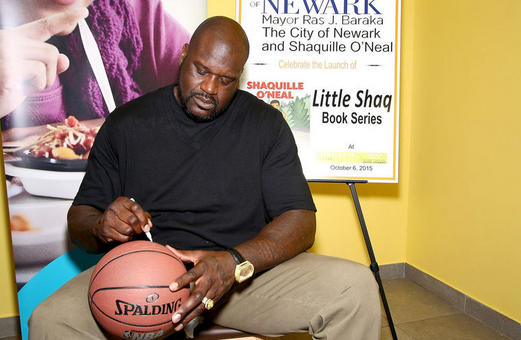 Shaquille O’Neal revealed his latest venture into children’s books, when the Newark, N.J. native launched his book series “Little Shaq” in a movie theater in his hometown, according to NJ.com’s Dan Ivers. 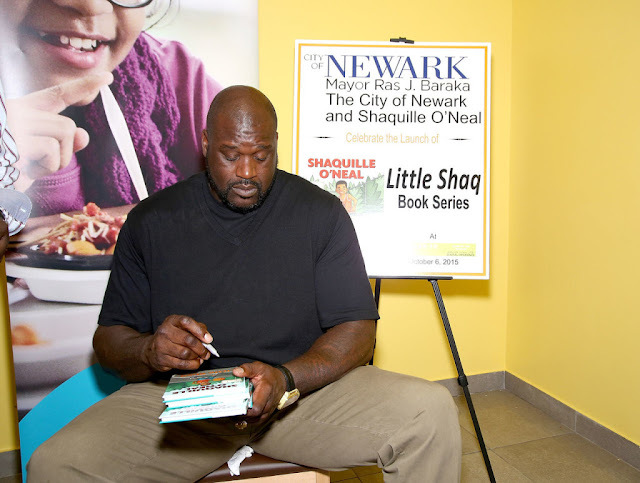 The Newark native returned to his hometown Tuesday to officially launch his book series “Little Shaq” at the Cityplex 12 movie theatre on Springfield Avenue. The event included a movie showing, lunch and a reading from the baritone baller himself. Children who attended the event also received a free copy of “Little Shaq”, the first in a three-book series published by Bloomsbury Children’s Books.  The future Hall of Famer has returned to his hometown on several occasions in recent years, including to co-host a basketball tournament with Mayor Ras Baraka in August. 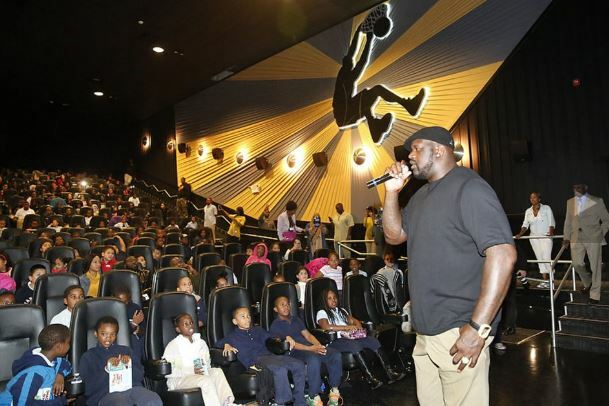 He has also partnered with New Brunswick-based Boraie Development to help build the Cityplex 12 theater, the city’s first new cinema venue in decades, and on plans for a high-rise residential tower downtown, which is scheduled to start construction this year after a number of delays. 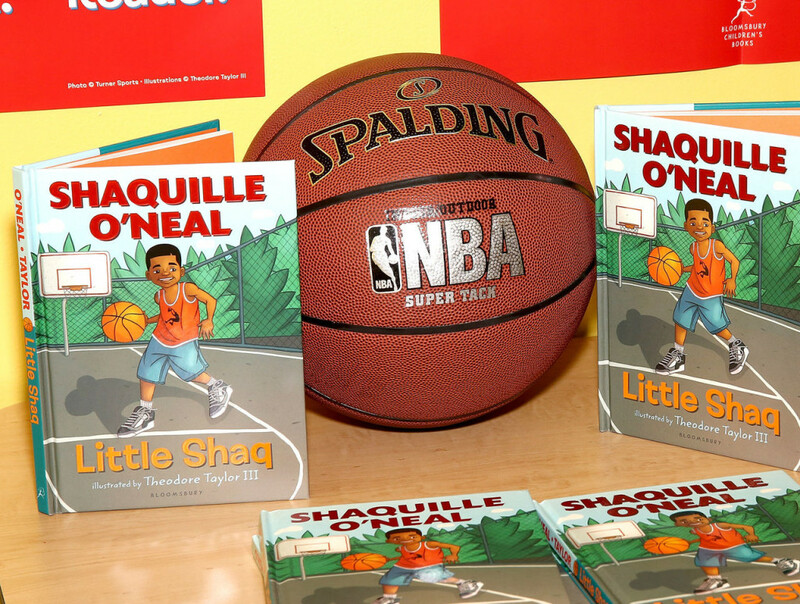 Shaq gifted each child attendee with a free copy of the book, the first book in a three-part series.